Are you ready for a cup of coffee? As Marvel's Netflix shows veer further away from the Marvel Cinematic Universe writ large, I think we'll see them begin to take on greater stylistic independence. 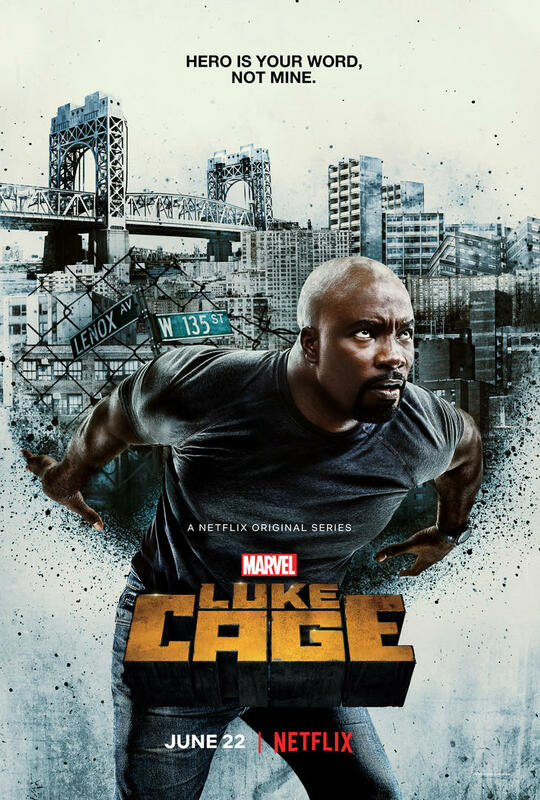 Luke Cage's first season was a terrific example of this, a hip-hop infused effort that gave Marvel their boldest and blackest hero months before Black Panther clawed into theaters. The season still suffered from the same bloat as the other Marvel shows, but it was arguably as popular as anything they've done since Daredevil debuted. And now Cage is back for another go 'round and a new trailer for the season is here. Simone Missick, Rosario Dawson, Alfre Woodard, Theo Rossi, Mustafa Shakir, and Gabrielle Dennis are all back, joined by Thomas Q. Jones, Finn Jones aka Iron Fist (Boooo!!!! ), and the late Reg E. Cathey who you can hear in some of the trailer's voiceover. 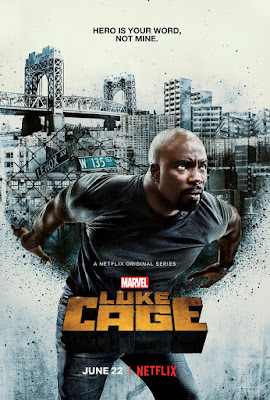 Luke Cage season two hits Netflix on June 22nd.